We’re happy to announce that Intervals now integrates with FreshBooks, enabling you to copy an invoice to your FreshBooks account. Create advanced invoices containing detailed time tracking data and easily copy invoices over to FreshBooks to avoid double entry. To get started, click to view an invoice and then click the FreshBooks icon in the upper right corner. If it’s your first time, you’ll be redirected to the integration page to connect Intervals with your FreshBooks account. 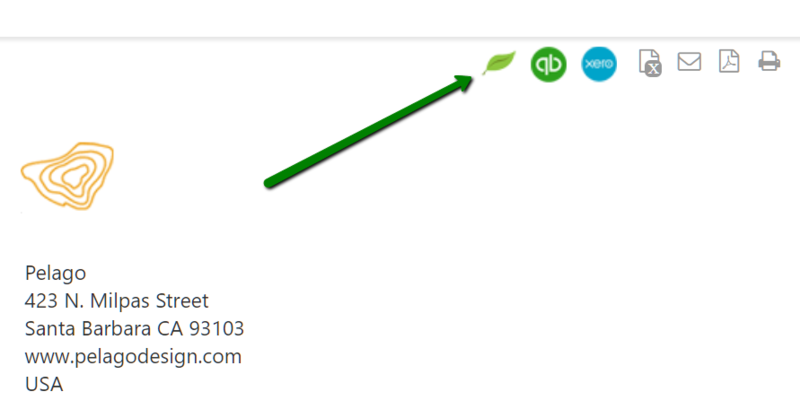 Click on the FreshBooks icon to copy the invoice to your FreshBooks account. For detailed instructions on copying invoices to FreshBooks, view our FreshBooks Integration help article. If you have any questions about using this feature, or any feedback on how to make integrating with FreshBooks invoicing better, please contact us and let us know.